What can you find in Saint Paul while wandering on a Saturday afternoon? A really cool old train car, for starters. This is day 47 of Photo 365. 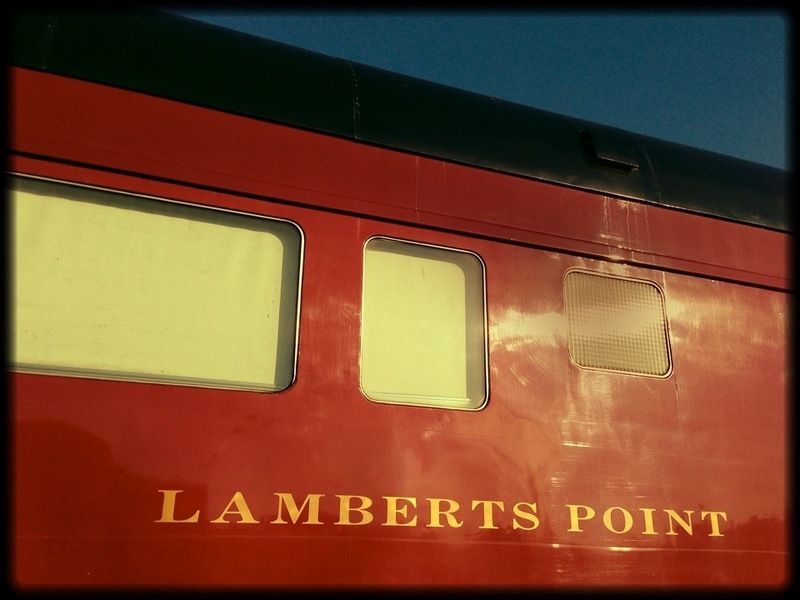 This entry was posted in Photography and tagged Lamberts Point, Photo 365, Train. Bookmark the permalink.